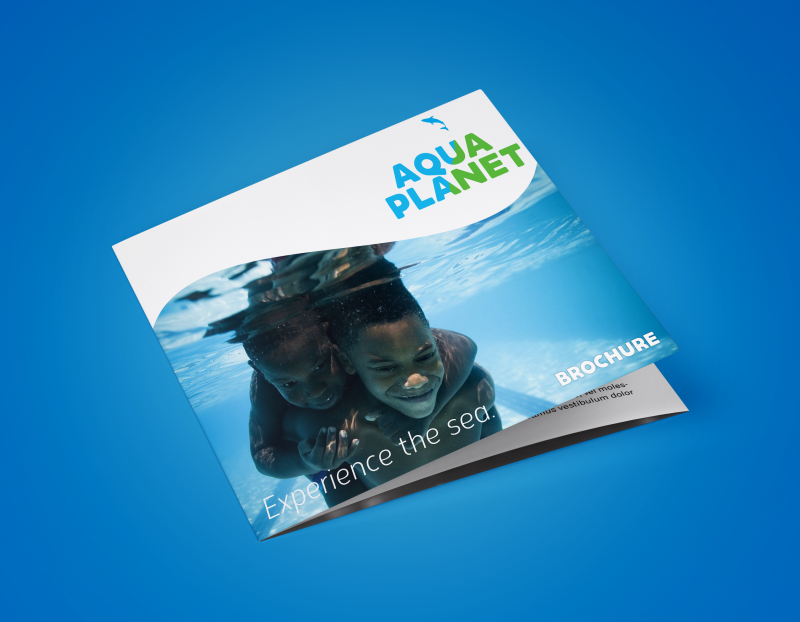 Aqua Planet is a private resort a few kilometers from the Abuja city gate, that houses a luxury 40 unit estate and a human sized aquarium with aquatic life offering a world of marine entertainment, excitement, fun and uniqueness. 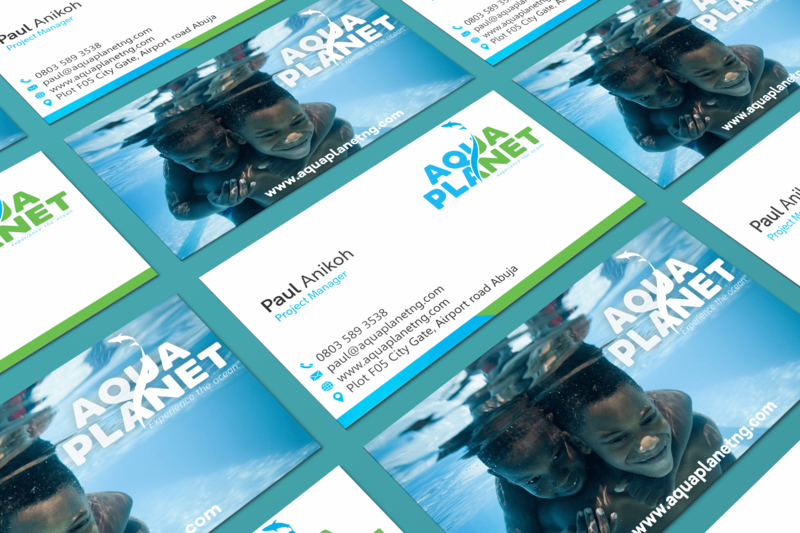 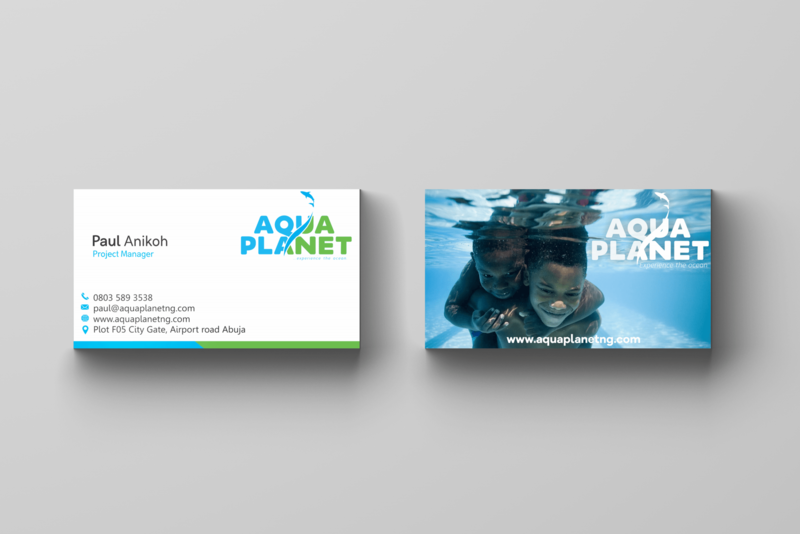 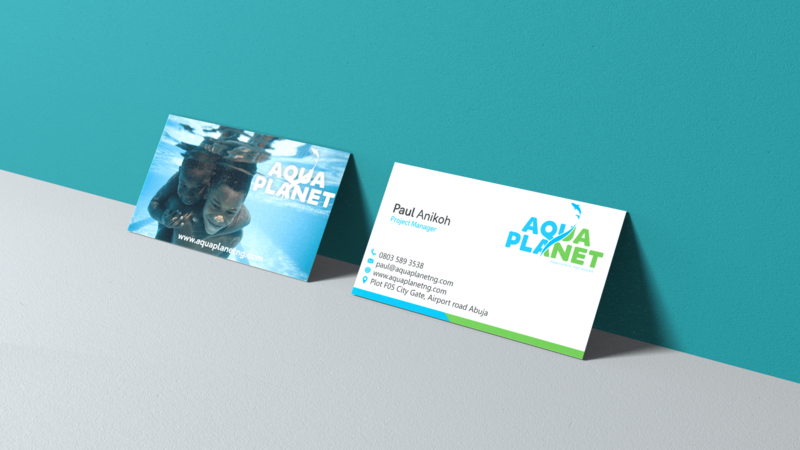 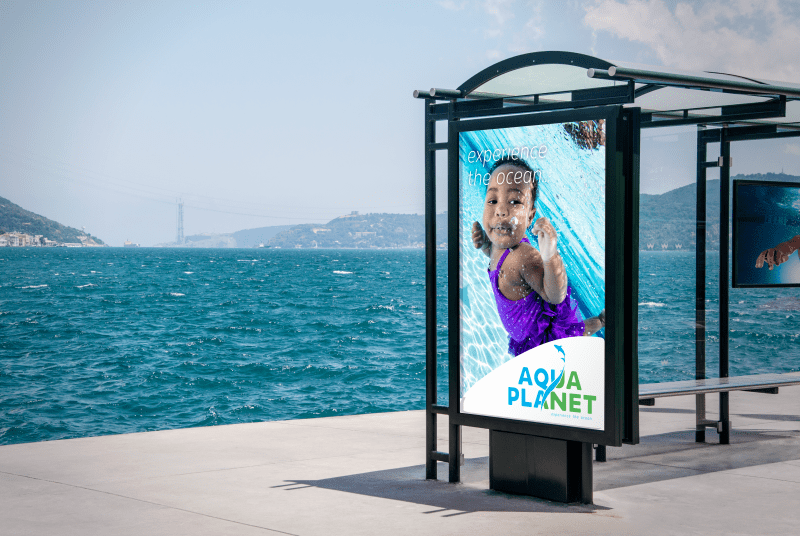 First of it's kind in Nigeria, Aqua Planet is calling the General People to share the beautiful nature and sea , and also share the value of preserving marine life through coexistence of man and nature. 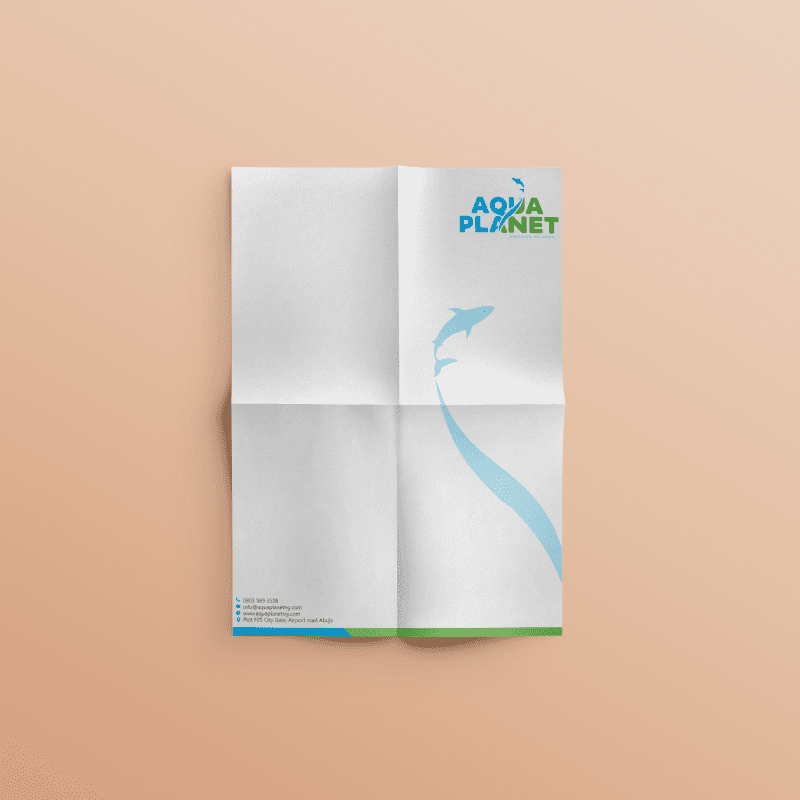 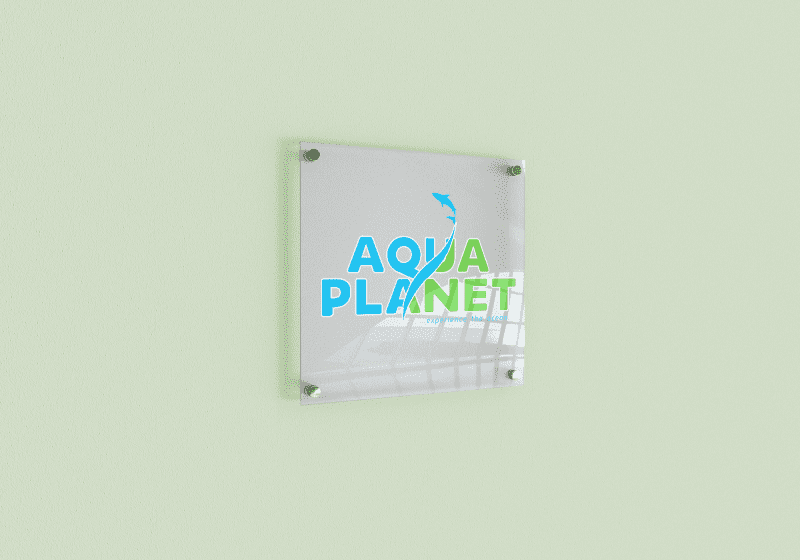 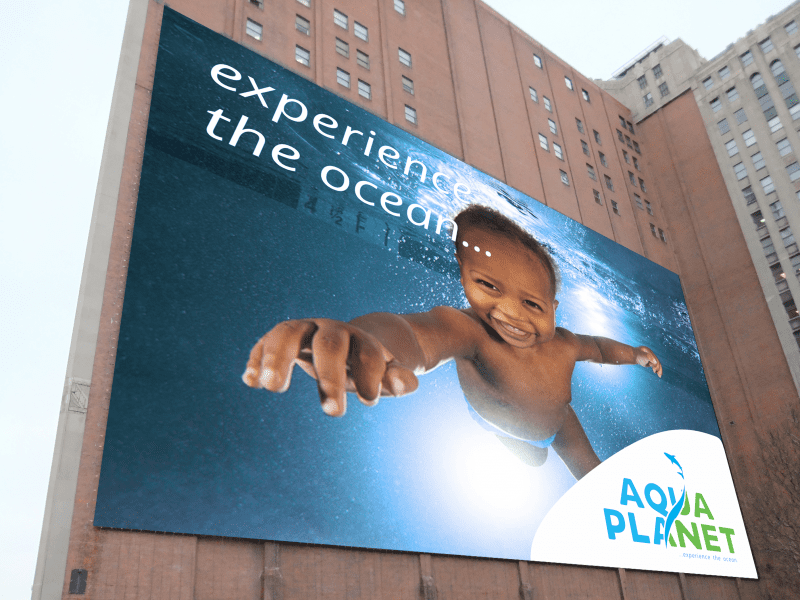 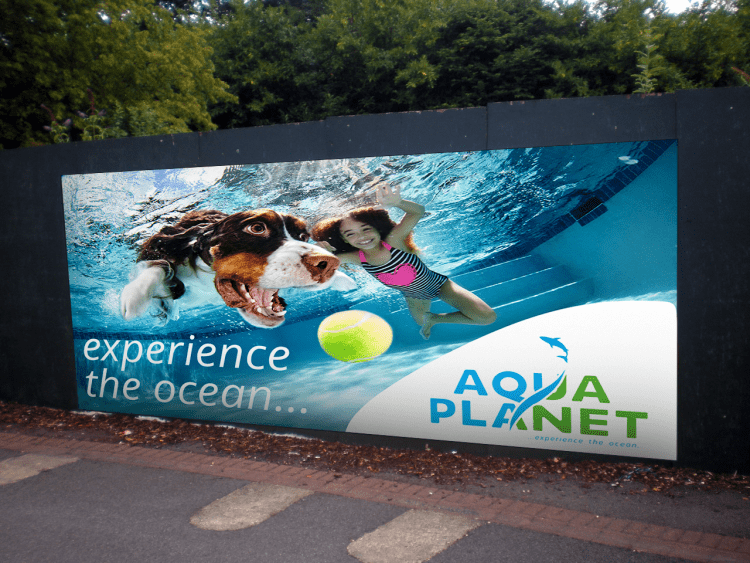 Aqua Planet's mission is to publicize the proposition of “preservation of ecosystem” and to spread the “values of marine culture” by showing the public diverse facets of marine ecosystem that are not readily accessible in everyday life.